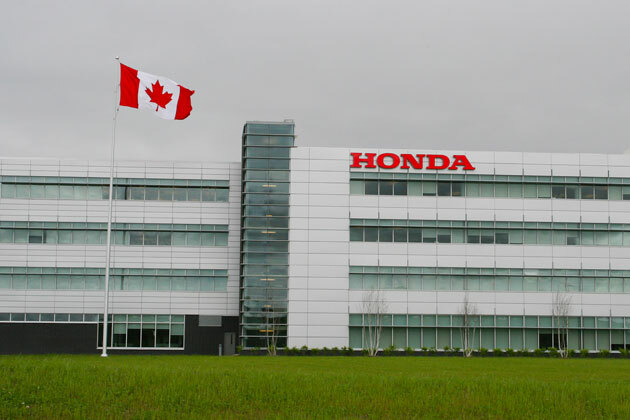 The auto sector has been showing good results recently and today’s news that Honda is to invest $857 million in its three Ontario plants is a further boost for the industry. The complex north of Toronto will be upgraded and will be the main global production site for a revamped Civic model. The plant will be a global teaching facility for the firm too and there will be partnerships with local colleges. The $857 million includes $85.7 million from Ontario taxpayers but it won’t buy any new jobs, although the 4000 workers already employed at the plant should have better job security.